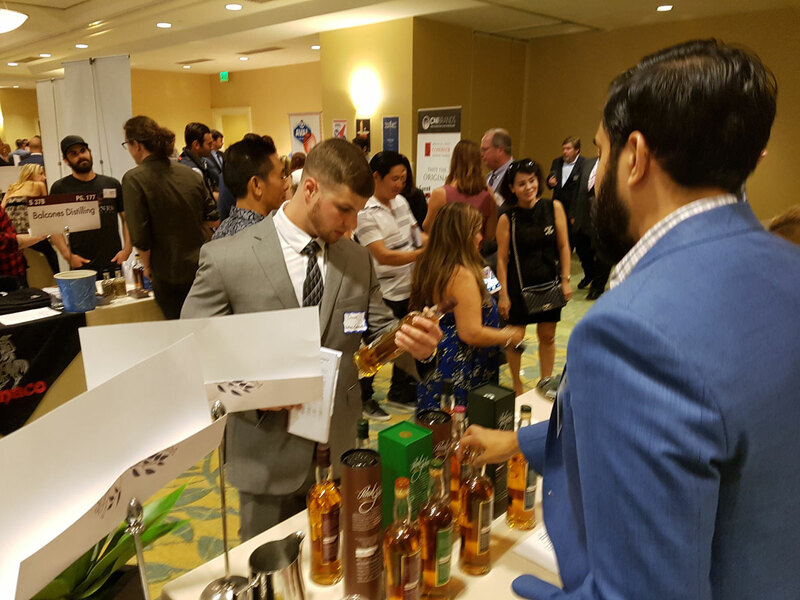 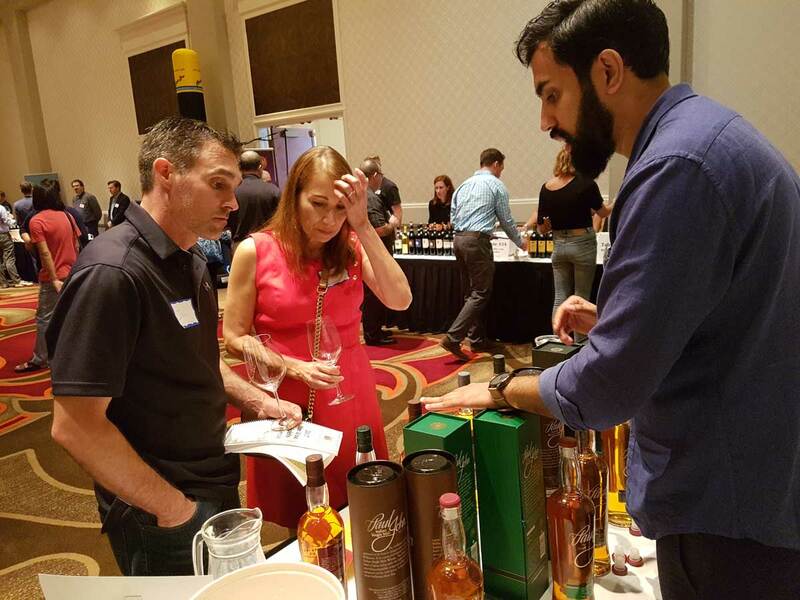 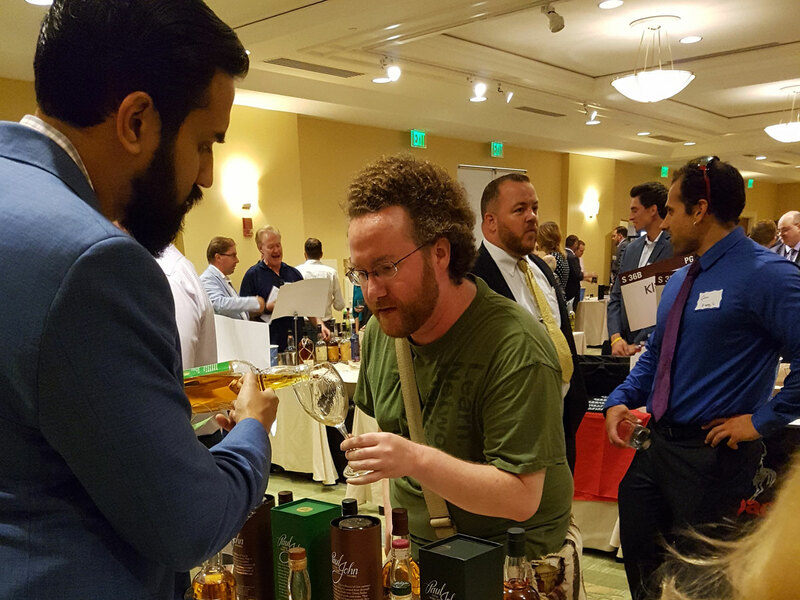 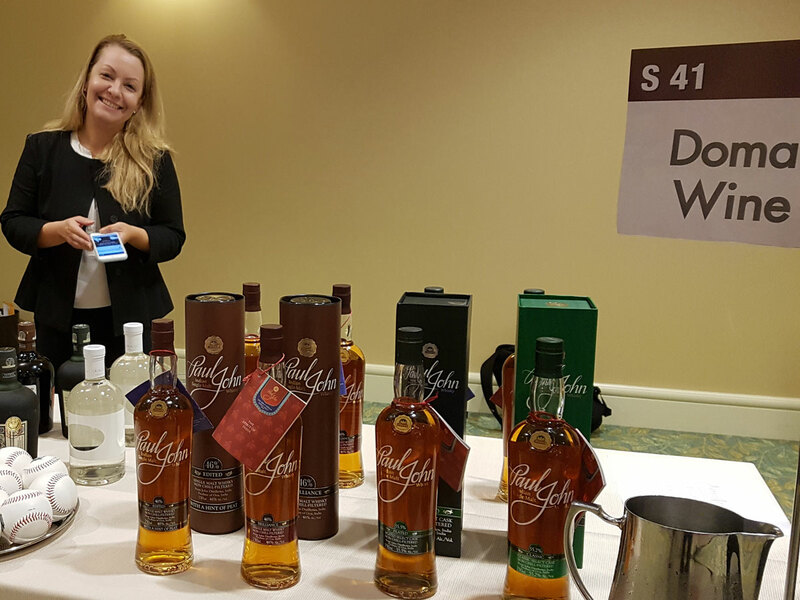 MS Walker hosted The 2017 Fine Wine & Spirits Experience, a Tradeshow attended by 700 Plus spirits industry professionals. 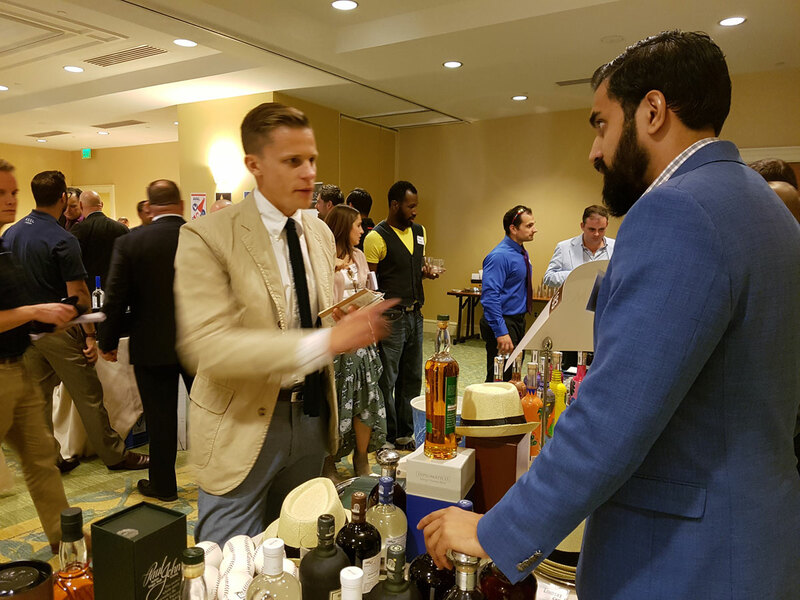 We showcased all our expressions at the event, we received a great response from the guests. 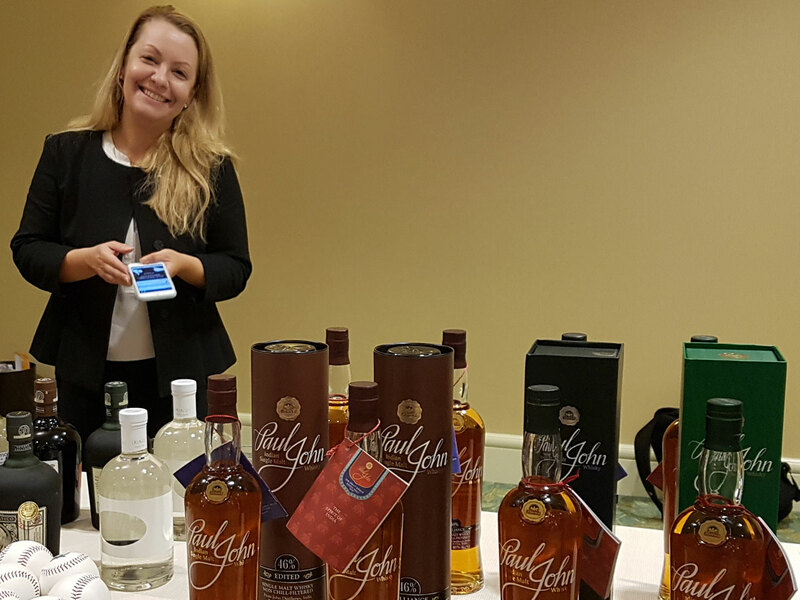 Rhode Island is a promising market for Paul John Whisky. 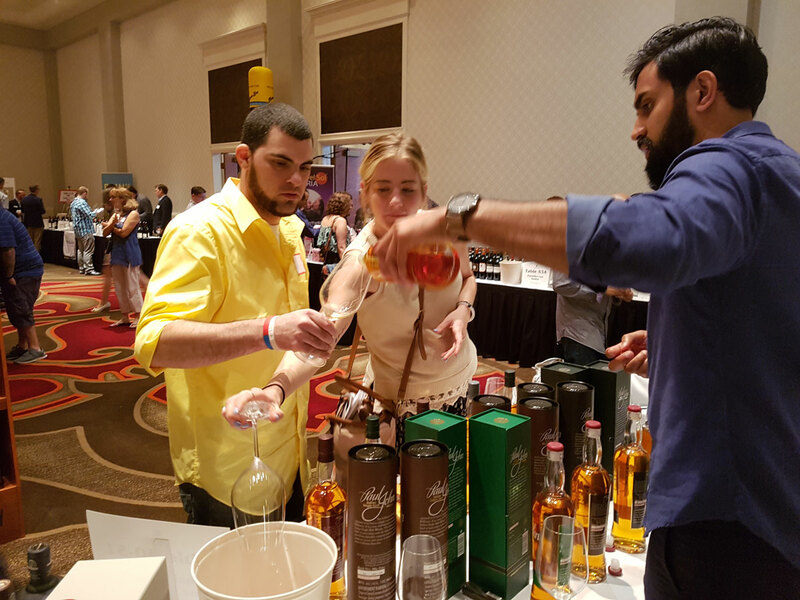 Event Location: Omni Hotel, Providence, Rhode Island.